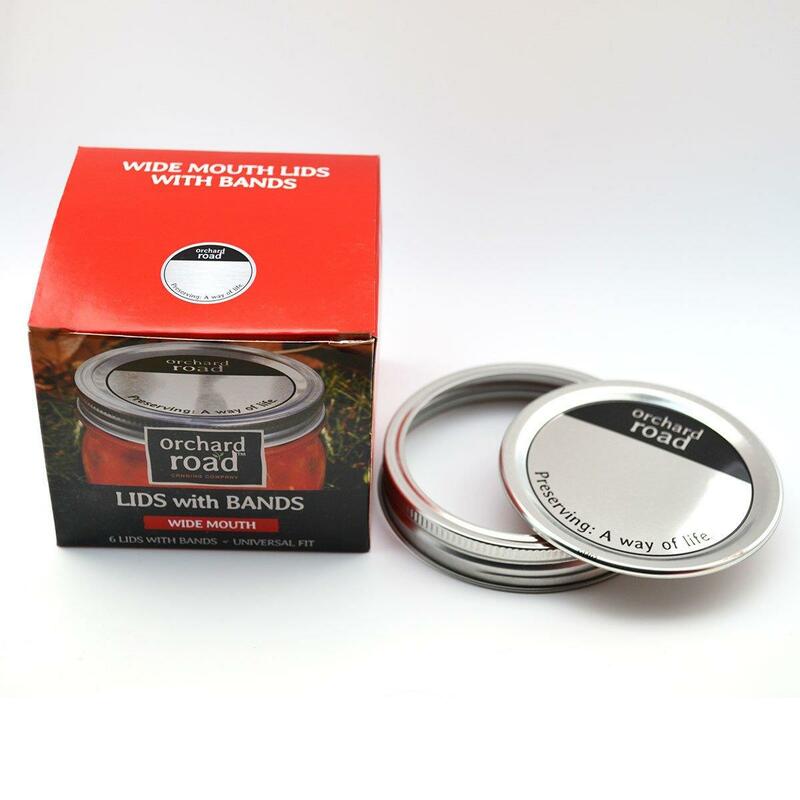 Orchard Road Canning Jars are built with care and strength in mind. Each jar is made from hardened glass able to withstand extreme temperatures. 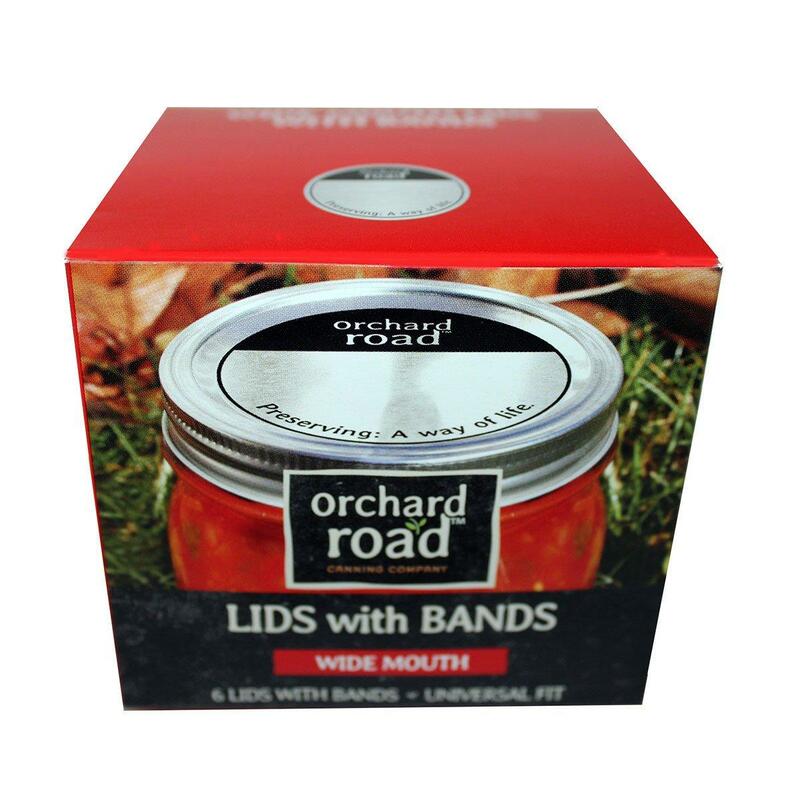 These lids and bands fit any wide mouth mason jar.